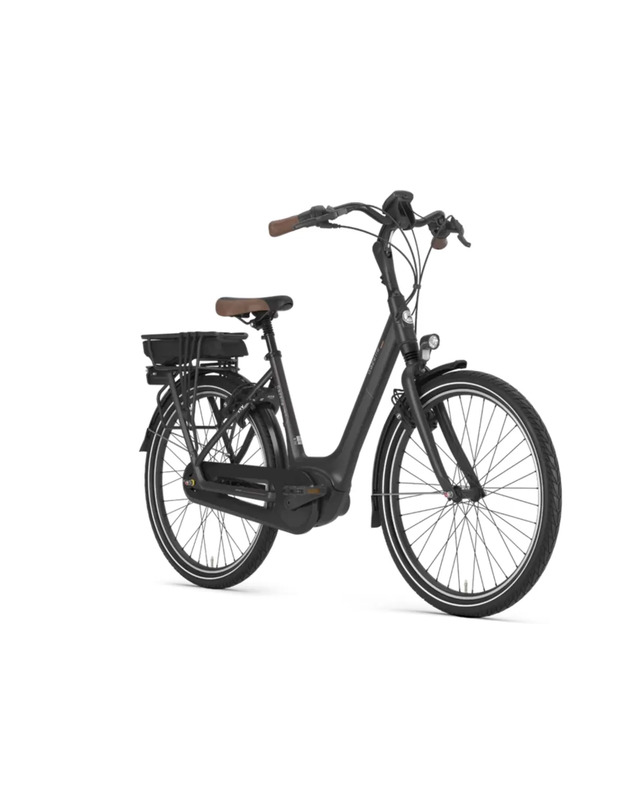 Sparta M8Ti Smart LTD 500 Wh 2019 dames. 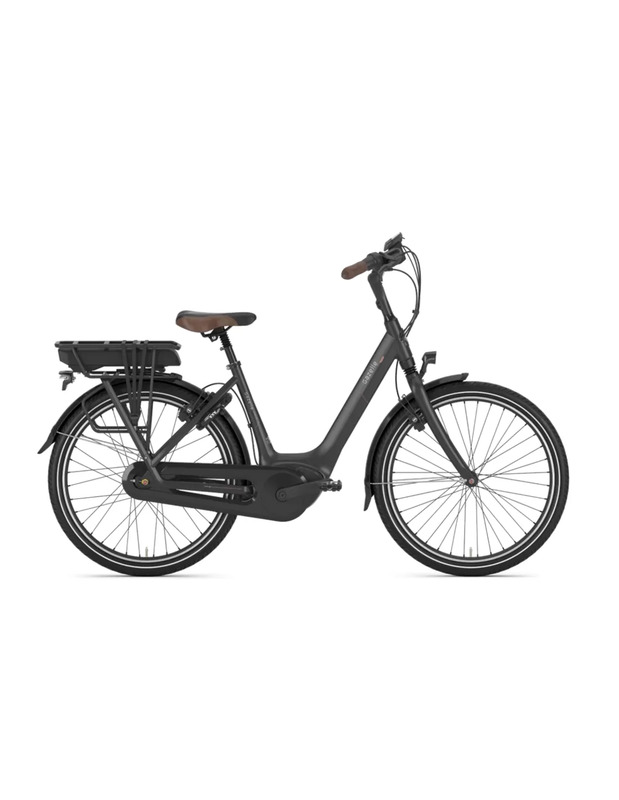 Looking for a bike for your daily commute that you can also grab for a longer ride now and again? Look no further. 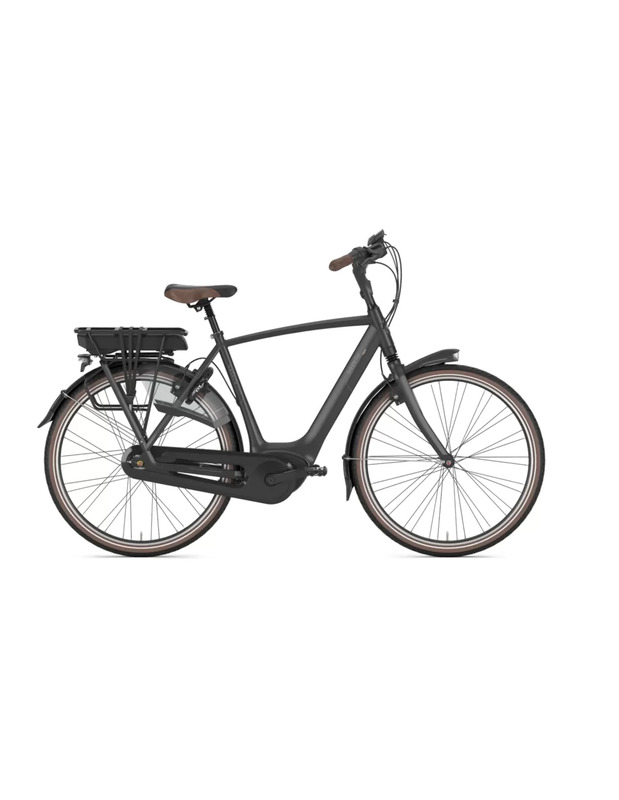 The M8Ti is ideally suited for your daily commute and longer cycling trips. 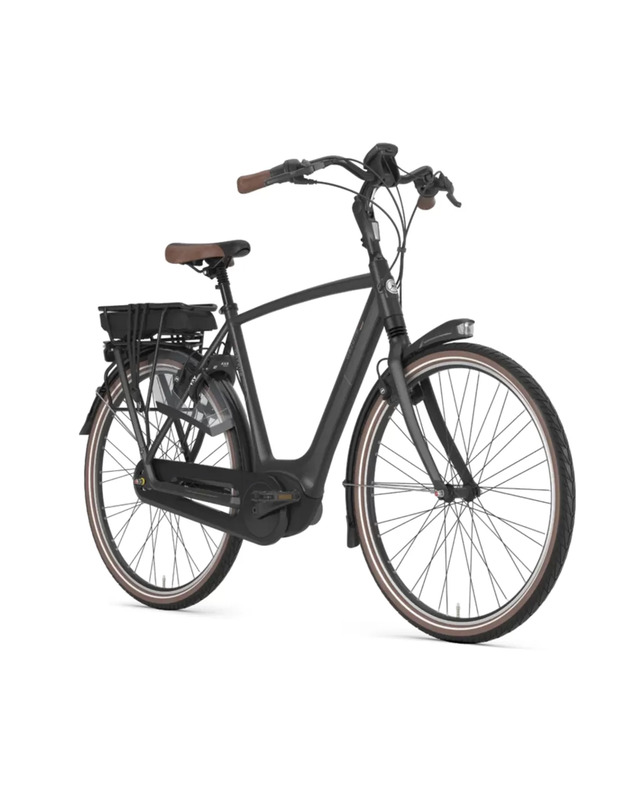 The location of the motor and battery in the centre gives this bike excellent ride stability. And it also offers extra comfort. The M8Ti has a suspension fork and seat post, and comes with a noiseless ION® motor.